Is there anything more fun than swimming when you are a child? The excitement of being in water, the fun of splashing around, the joy of learning to swim and gaining in confidence. This is one of the best experiences when you are young and it is not something that should be missed. 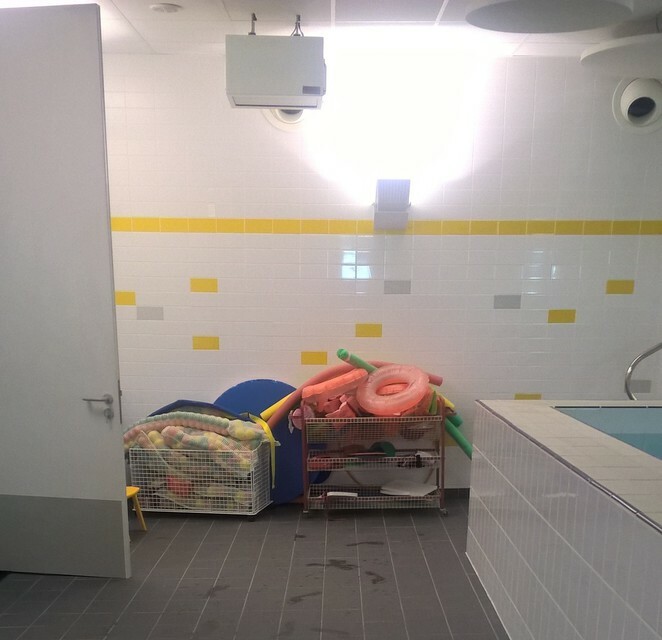 So why not help your child learn to swim and get involved in the fun yourself? You can do all this with swimming lessons from Splash Stars which is a family run business helping children learn to swim. They make learning fun by providing interactive sessions with both parent and child which include practising swimming techniques and singing fun songs. Children learn better through play and this is the ultimate playful activity; what's better than splashing around in the water and singing. 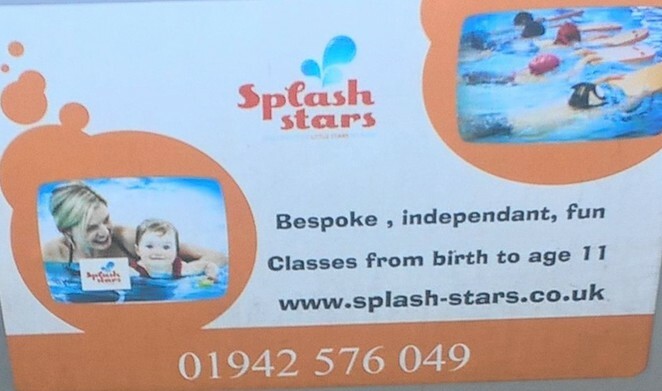 Lessons are for children aged from birth to 11 years and the classes run across Manchester and surrounding areas in Bolton, Prestwich, Moston and Bromley Cross. Babies have natural swimming abilities, so it is a good idea to get them into swimming from a young age. By taking lessons your child could learn to swim before they even start school. The classes are also full of life-saving skills, which are vital to children and important for them to develop early. 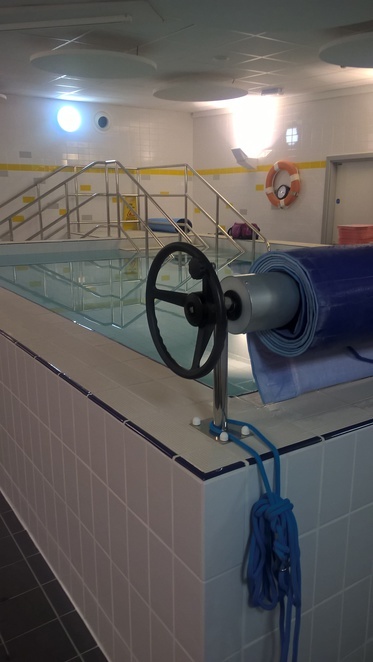 Each class lasts about 30 minutes and is designed around the child's ability, allowing them to develop at their own pace and become confident in the water. There is a specific program for each age group, if you start the lessons when your child is a baby they can progress through the different stages so they don't get tired of the same routines. There are not many activities that both parent and child can get involved in, so this is a great chance to do an activity with your little one and share the fun experience as you watch them learn. 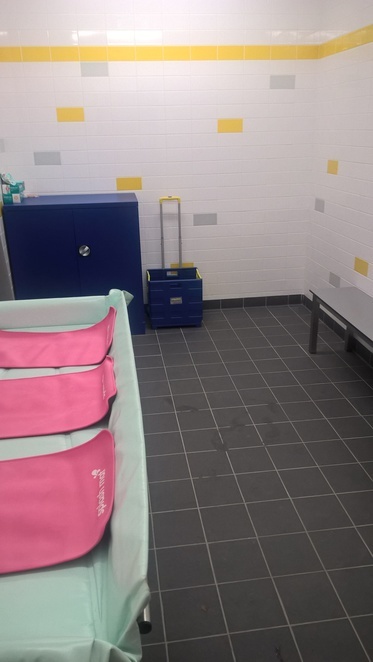 One of the locations is Camberwell Park school, the swimming sessions here run after school hours and is a great use of the space for the community. There are changing rooms and showers available here for you to use with excellent large spaces to help you change a baby or child. The school's car park is available for you to use at this facility or there are great transport links to the school with many local bus services taking you right next to the school. The classes also run from other locations so you can find one that is close to you. 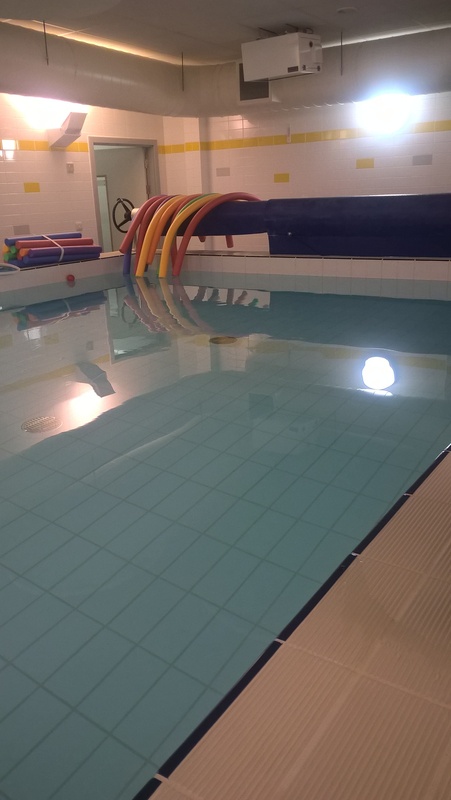 The swimming lessons cost £9.75 per lesson which are booked in blocks of 12-13 week sessions costing £126.75. This price can be paid in monthly instalments or split into three easy payments. Discounts are offered to parents with more than one child who can receive 5% off per extra sibling attending. Check out the timetable for detailed swimming lesson days and times.